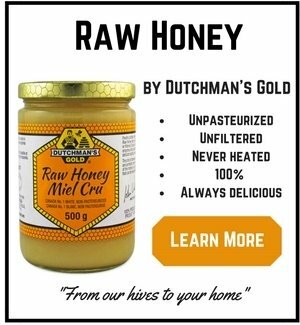 The outstanding health benefits of raw honey continue to be reinforced by science. 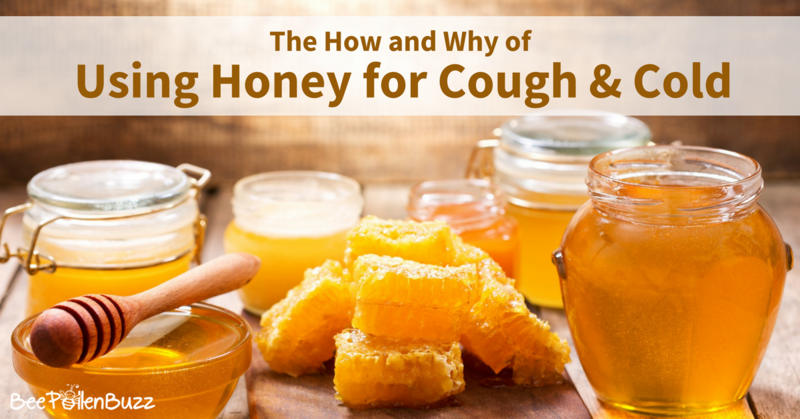 Honey for sinuses can be checked off the long list of body parts this wonder food heals! 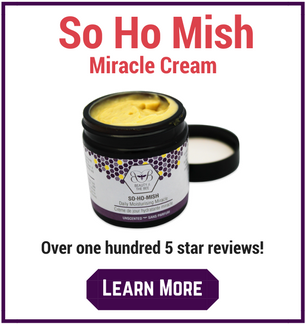 The following article outlines a recent study conducted by scientists at Ottawa University and show the very strong anti-bacterial effects of raw honey and its effect on the bacteria that causes sinus infections. Ottawa (AFP) - Honey, used in tea or hot water in Canada for generations to soothe sore throats, could soon be substituted for antibiotics in fighting stubborn ear, nose and throat infections according to a new study. Ottawa University doctors found in tests that ordinary honey kills bacteria that cause sinus infections, and does it better in most cases than antibiotics. "It's astonishing," researcher Joseph Marson said of bees' unexplained ability to combine the nectar of flowers into a seemingly potent medicine. The preliminary tests were conducted in laboratory dishes, not in live patients, but included the "superbug" methicillin-resistant Staphylococcus aureus or MRSA, which is highly resistant to antibiotics. In upcoming human trials, a "honey rinse" would be used to flush out the goo from the sinus cavities," said Marson in an interview with AFP. The researchers have so far tested manuka honey from New Zealand. It killed all floating bacteria in liquid, and 63 - 91 percent of biofilms - microorganisms that sometimes form a protective layer in sinus cavities, urinary tracts, catheters and heart valves, protecting bacteria from normal drug treatments and often leading to chronic infections. The most effective antibiotic, rifampin, killed just 18 percent of the biofilm samples in the tests. 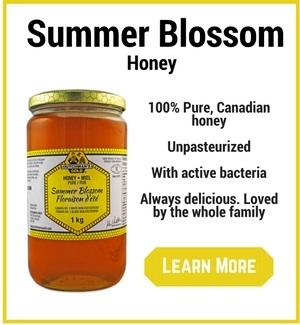 "As of today, nobody is sure what in the honey kills the bacteria," Marson said, noting that "not all honeys have the same potency" and calling for more research to determine the mechanism behind the healing. Previous studies have shown honey's healing properties on infected wounds. The results of the study were presented this week at the annual meeting of the American Academy of Otolaryngology-Head and Neck Surgery, in Chicago. A leading body of doctors has gone one step further, claiming "cough medicines are a waste of money and people are better off drinking home remedies with lemon or honey." The Royal College of General Practitioners backed NHS advice which states that there is "little evidence" to suggest some cough medicines have any effect. Dr Tim Ballard, vice chairman of the RCGP, said: "The medical evidence behind cough medicines is weak and there is no evidence to say that they will reduce the duration of illnesses – as such, GPs are unlikely to prescribe them." He added that while some patients do find such medicines beneficial, patients who have had a cough for less than three weeks should seek advice from their local pharmacist. Cough medicines, which usually cost between £3 and £5 for a small bottle, are part of an over-the-counter health care industry worth £3 billion a year. But the NHS Choices website advises: "There's little evidence to suggest cough medicines actually work, although some ingredients may help treat symptoms associated with a cough, such as a blocked nose or fever." The webpage adds that the "simplest and cheapest" treatment for a "short-term cough" may be a homemade remedy containing lemon and honey. Add 1 heaping tablespoon of raw, unpasteurized honey to the hot water. It is best to wait a couple of minutes after boiling to add the raw honey to avoid damaging the delicate enzymes. 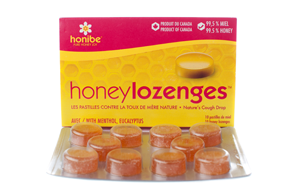 For added relief of a cough or cold, I personally use and highly recommend Honibe Lozenges. These are a natural, healthy alternative to Halls, which are made with artificial sweeteners and sugar. You can find them here.